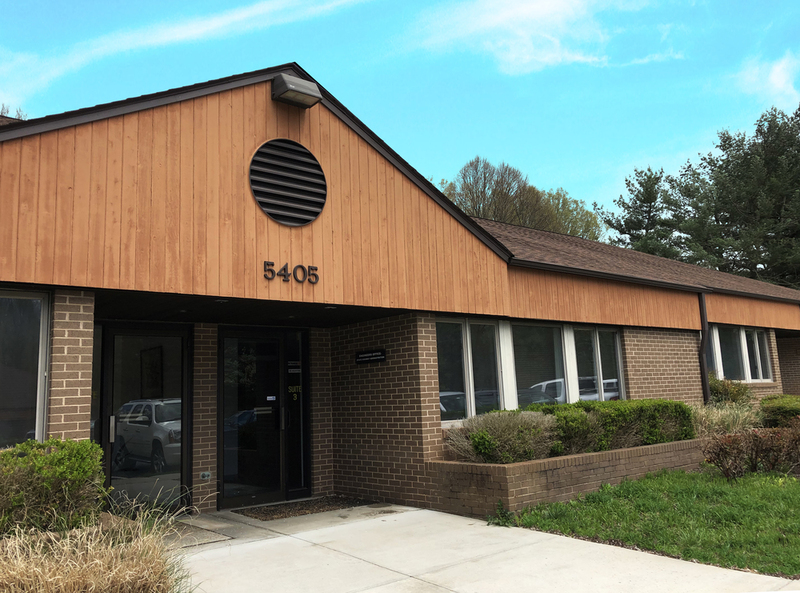 FOR SALE - Office condo in prime Columbia location $16.50 SF/year Modified Gross Great Howard County location, near Columbia Mall, also near the intersection of MD Rt.29 with MD Rt. 175 (Little Patuxent Pky.). Real estate taxes are $3,131.48 per year. 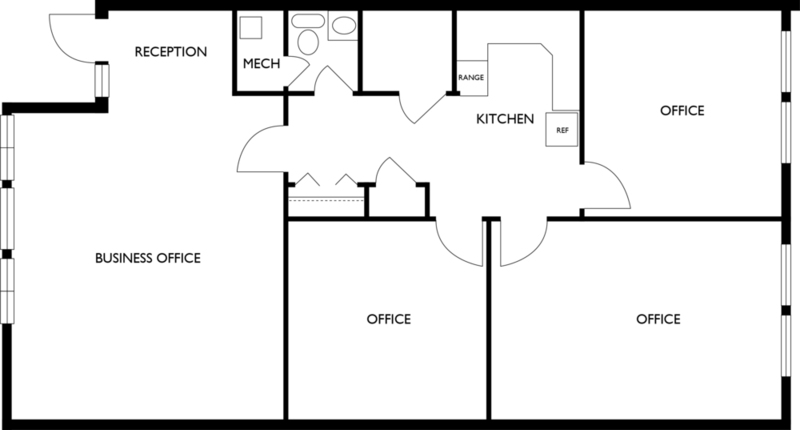 Condo fees are $269.00 per month. Columbia Assoc. fee is $733.72 per year.